#RealTalk We've all traded a hair wash [or three, if we're being totally honest] for an extra 30 minutes of sleep. 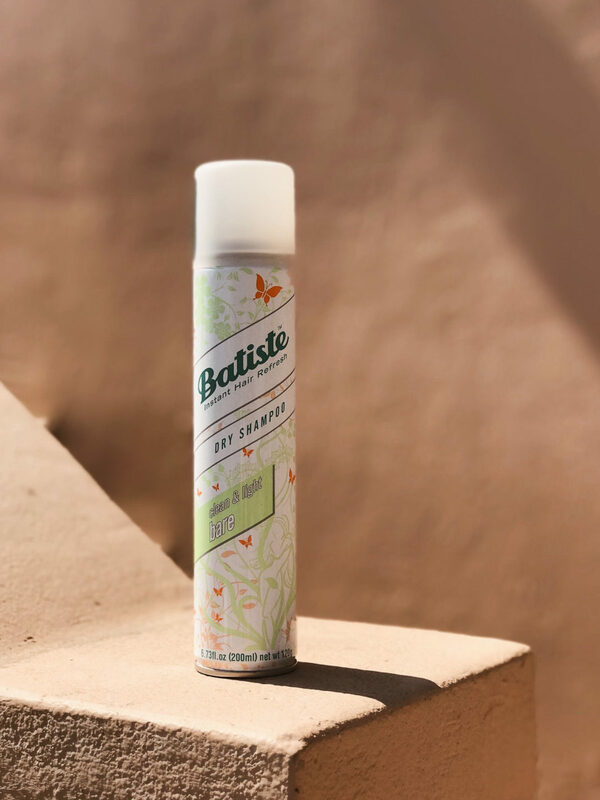 Lucky for us, Batiste takes hair from flat to fresh in seconds. No joke. It comes in tons of yummy scents + colors-- goodbye, powdery white roots. And don't get us started on the quirky, retro packaging. 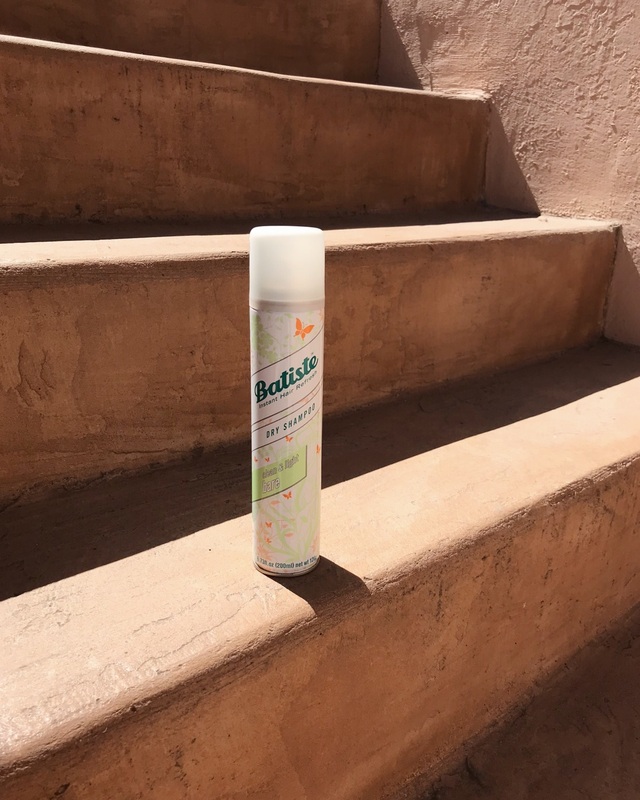 To top it all off, Batiste is certified cruelty free x vegan friendly. Here's to you, Dry Shampoo!